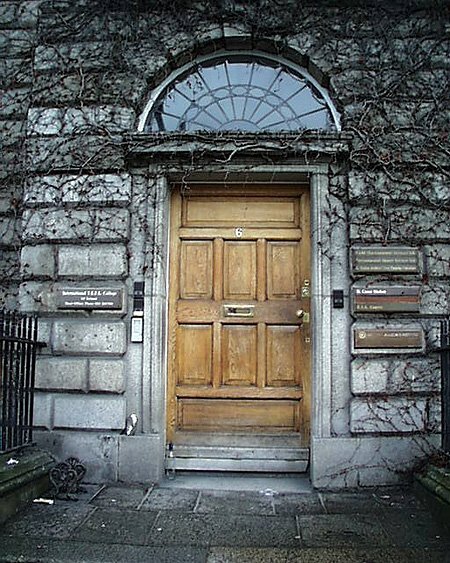 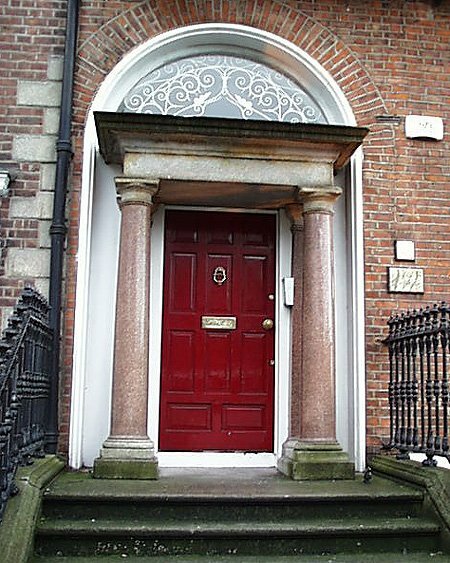 Developed by the Fitzwilliam Estate and named Merrion after the second Viscount Fitzwilliam of Merrion.The first project of the Fitzwilliam Estate was Merrion Street and it was quickly built on and plans were made for Merrion Square using Merrion Street as one side. 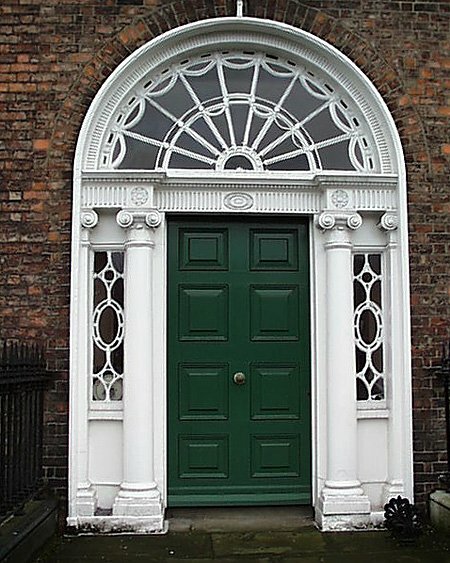 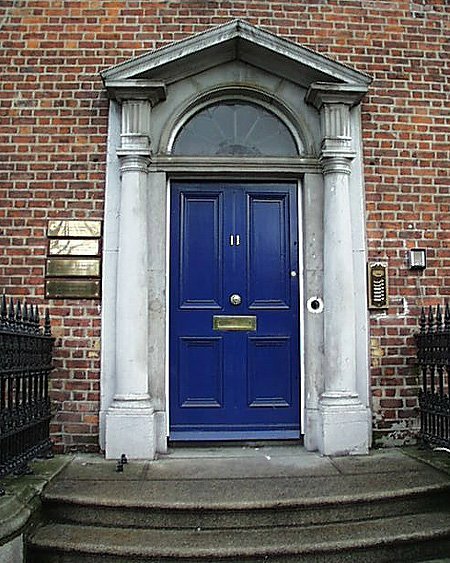 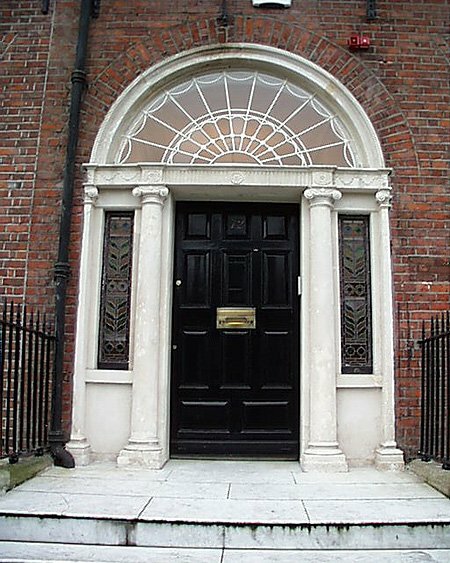 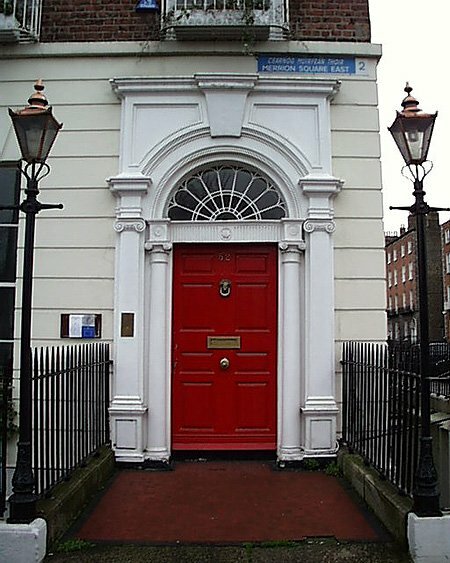 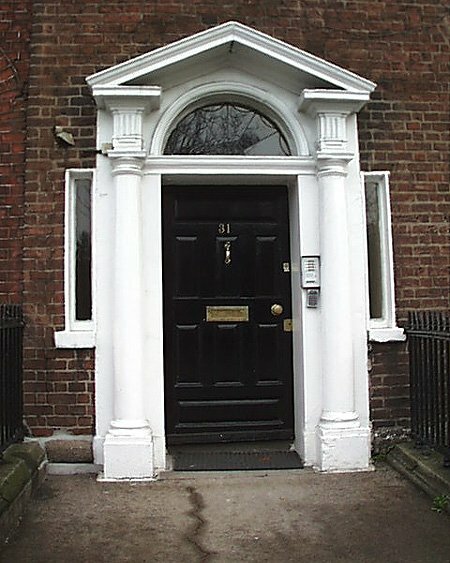 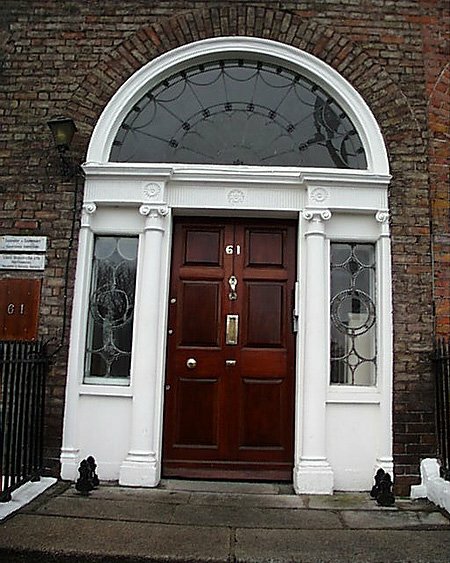 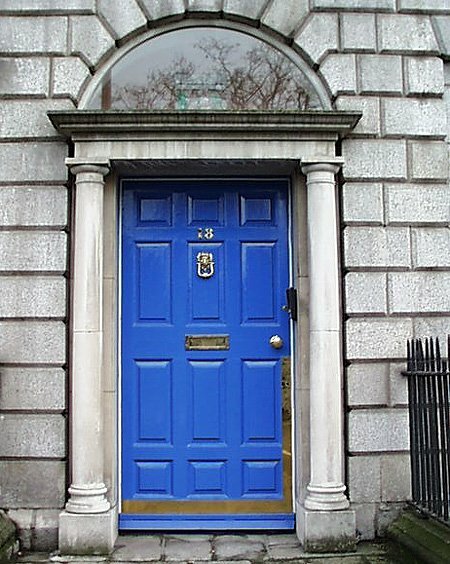 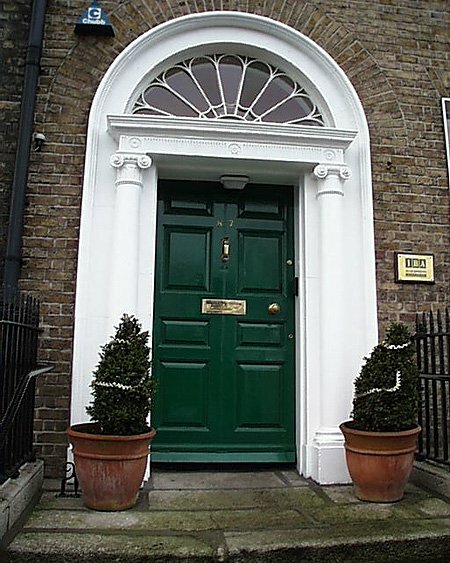 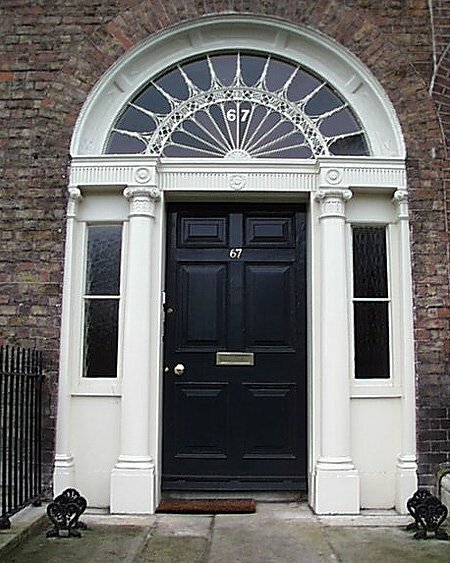 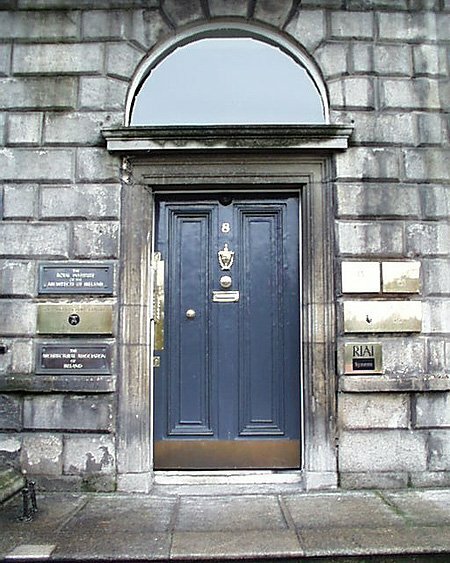 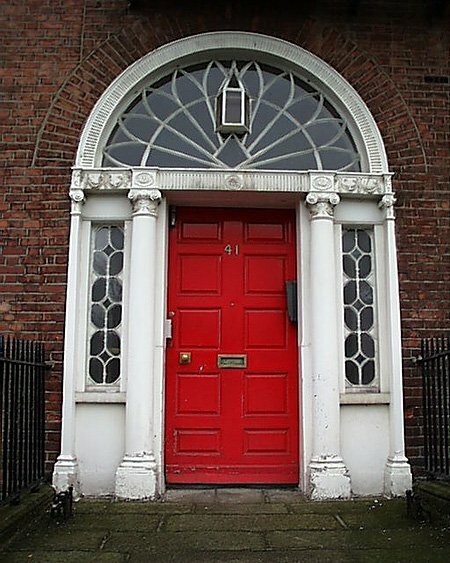 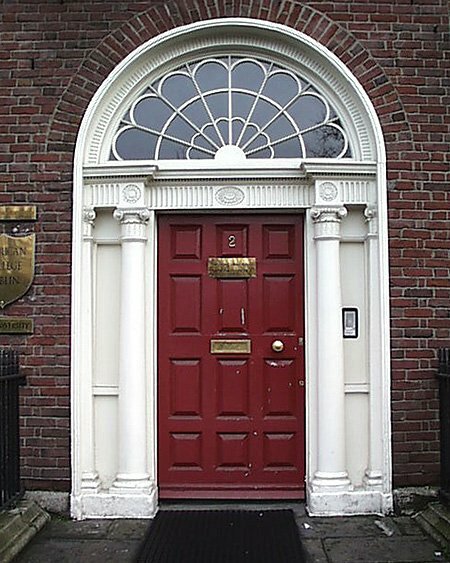 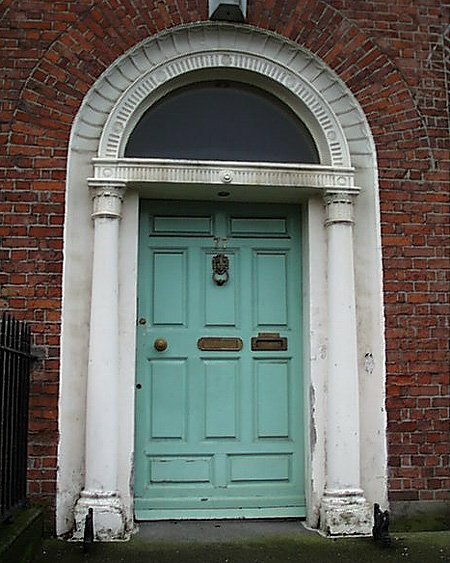 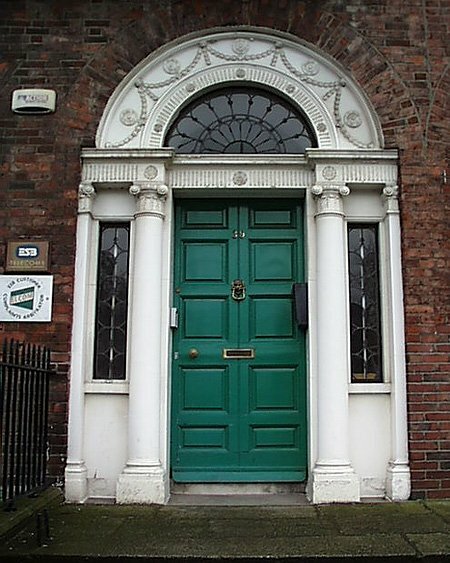 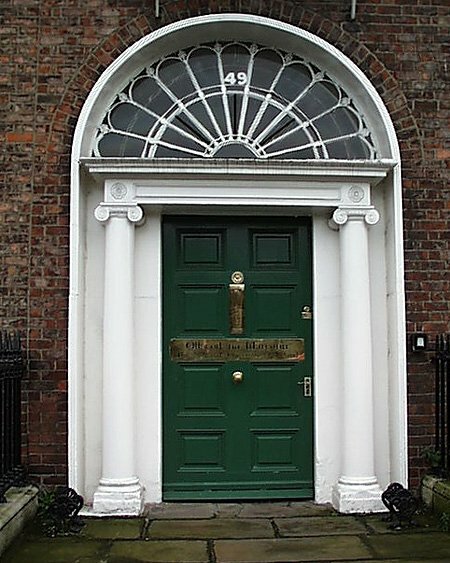 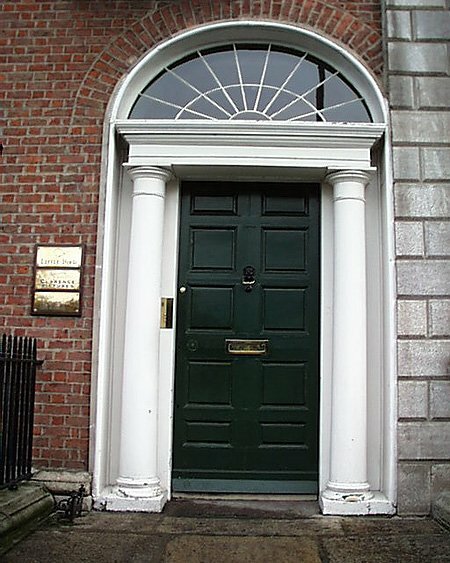 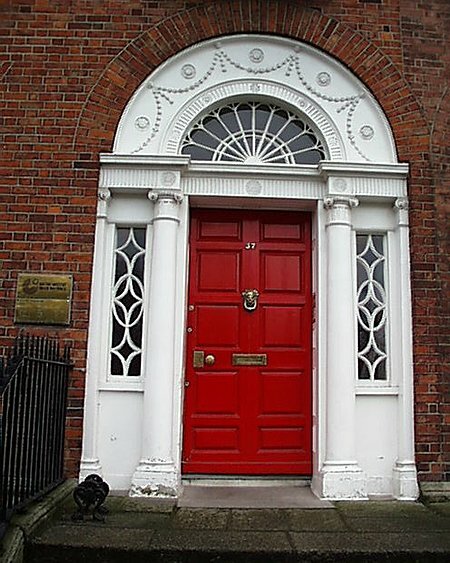 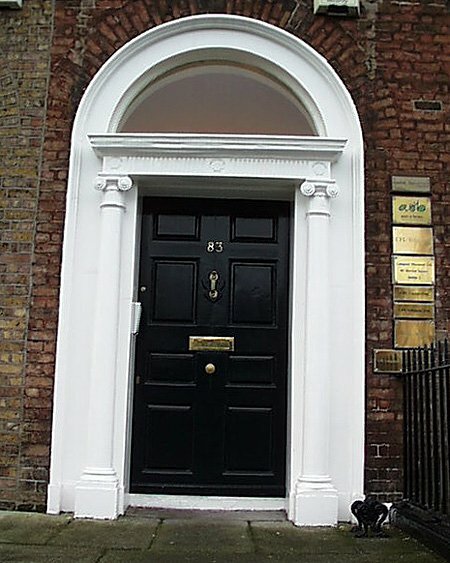 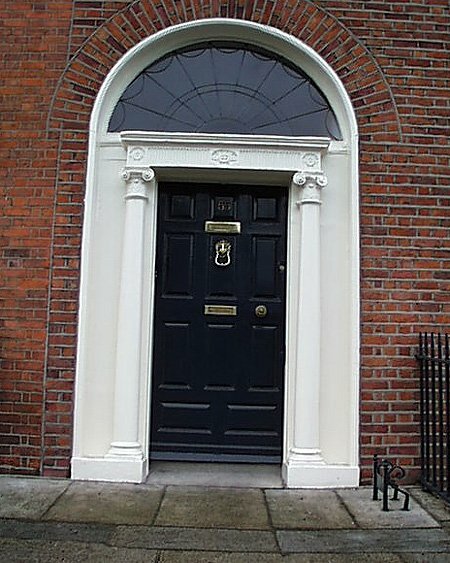 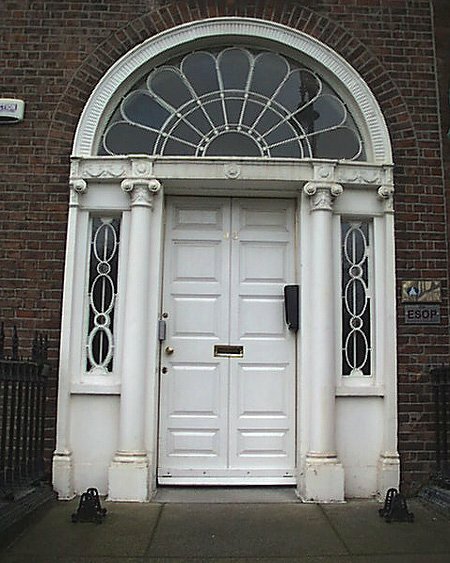 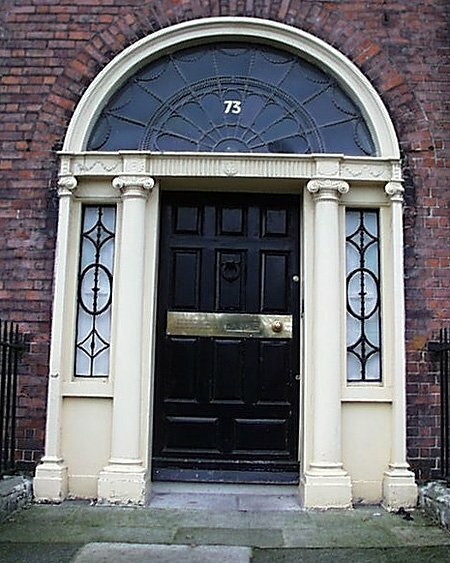 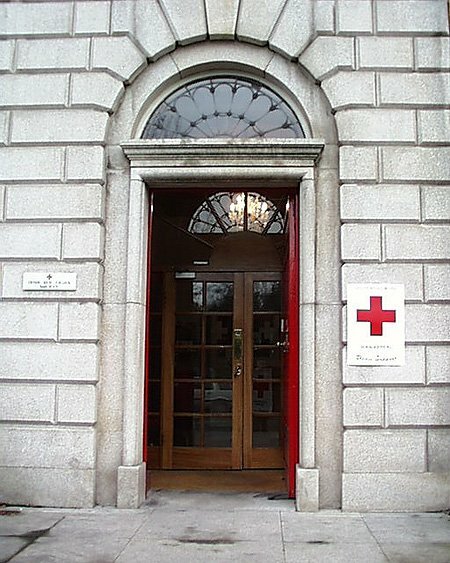 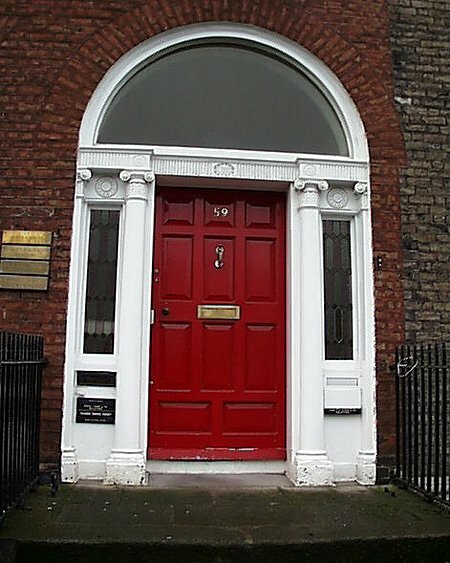 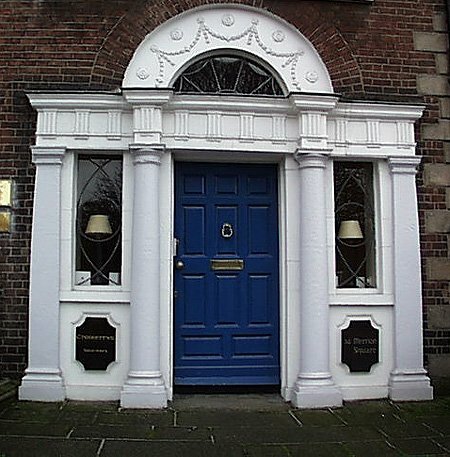 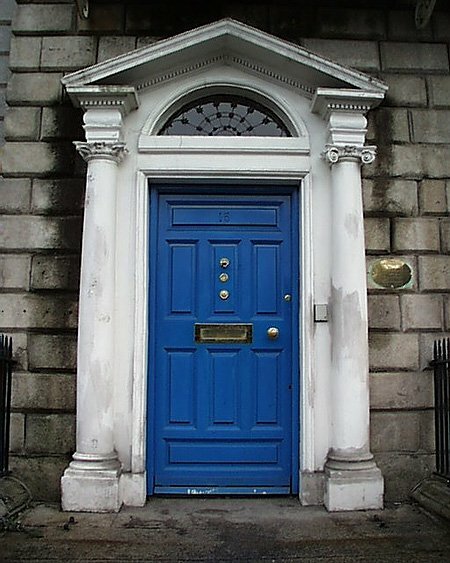 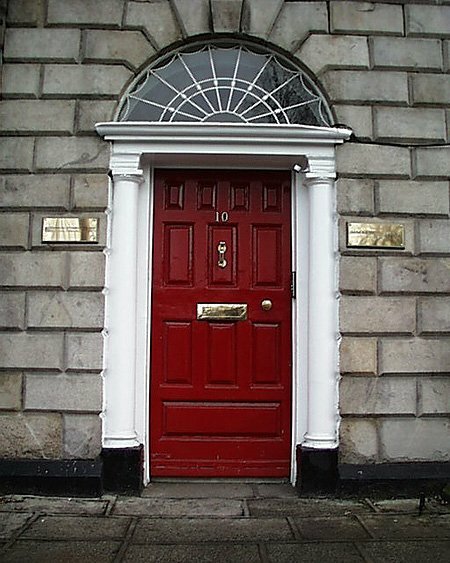 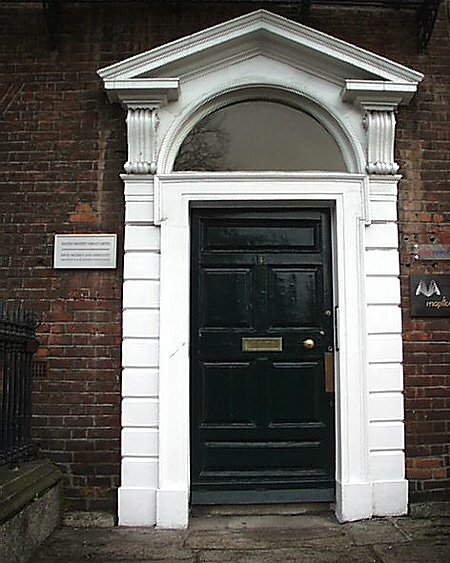 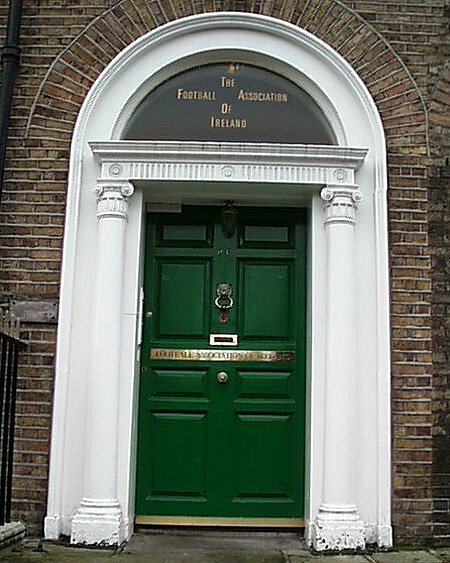 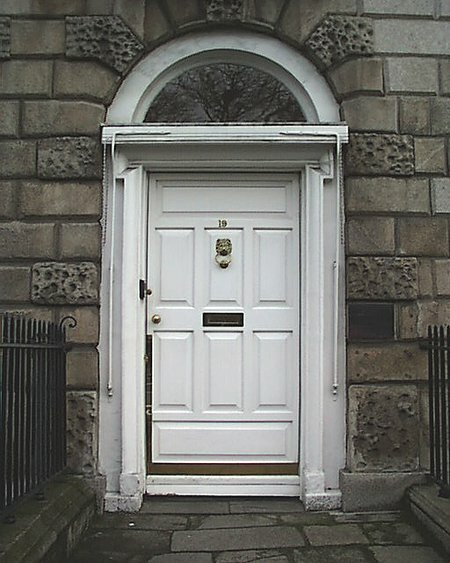 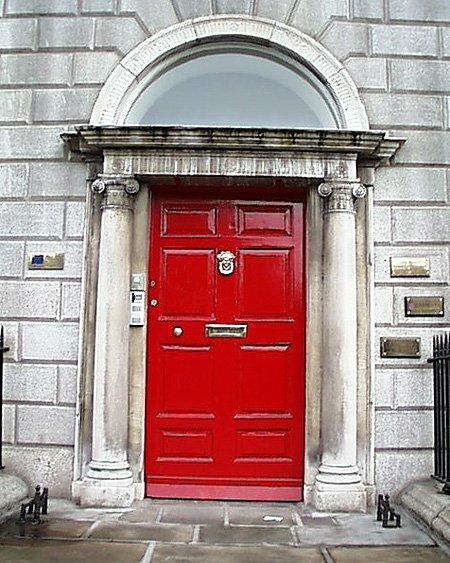 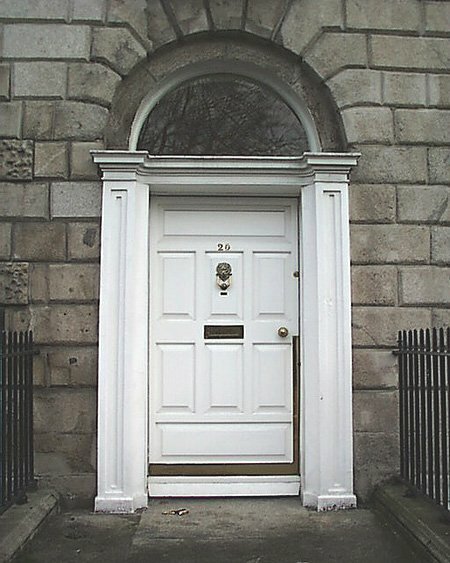 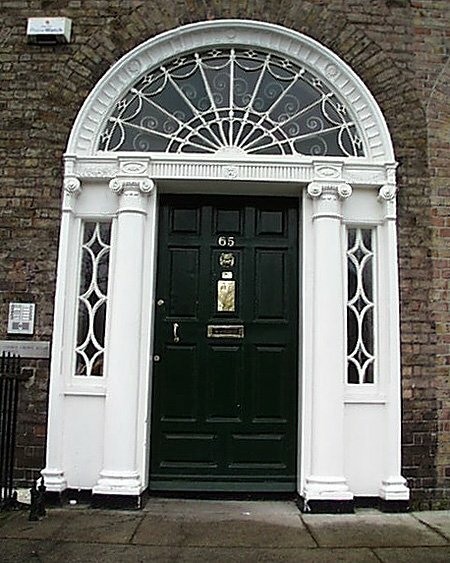 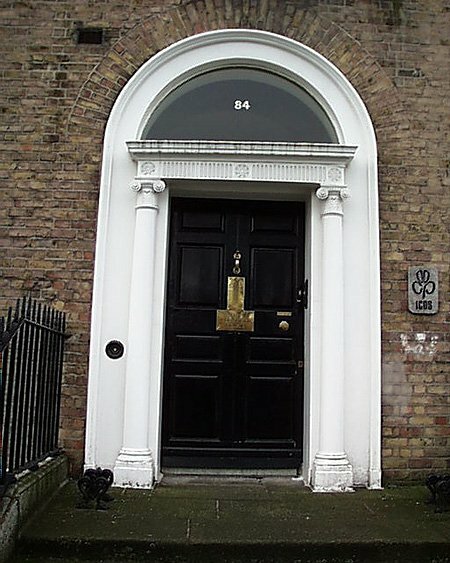 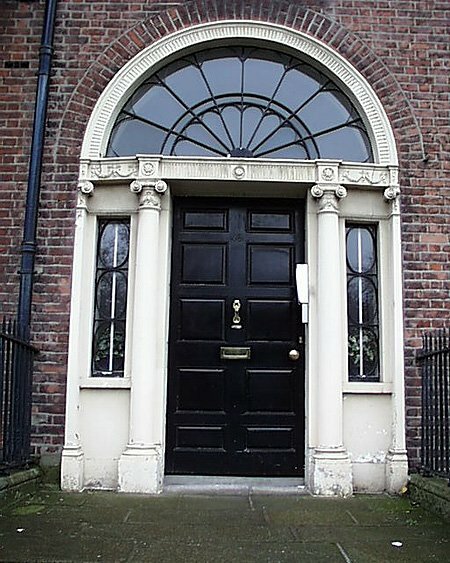 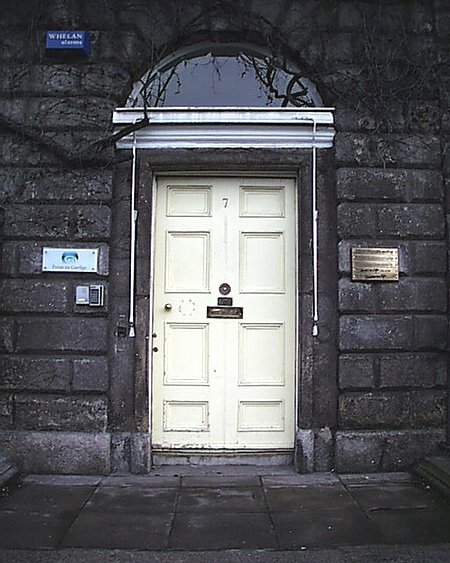 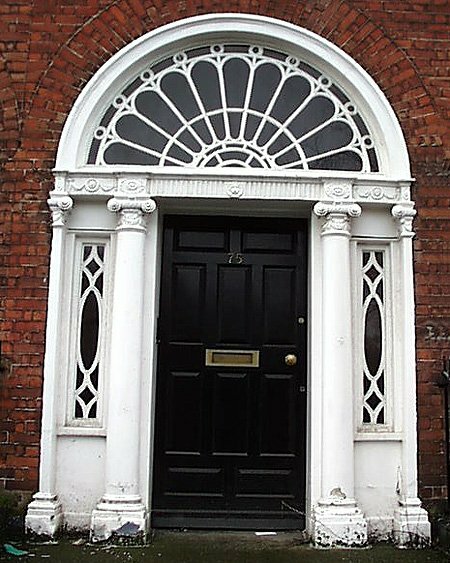 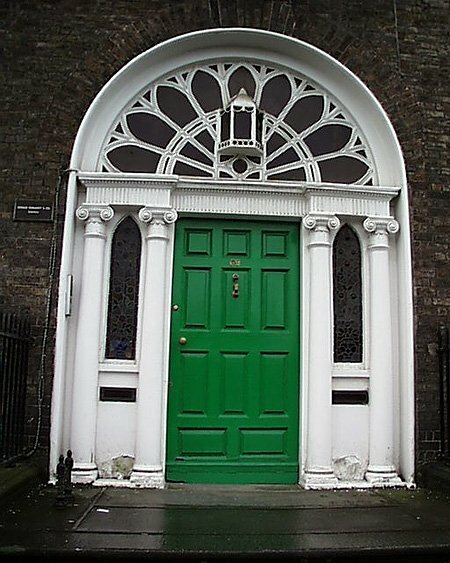 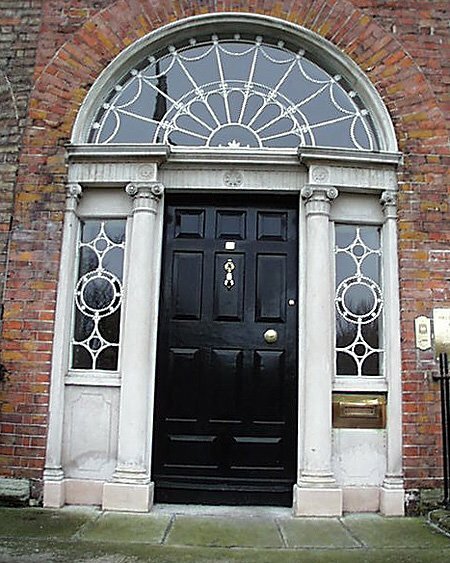 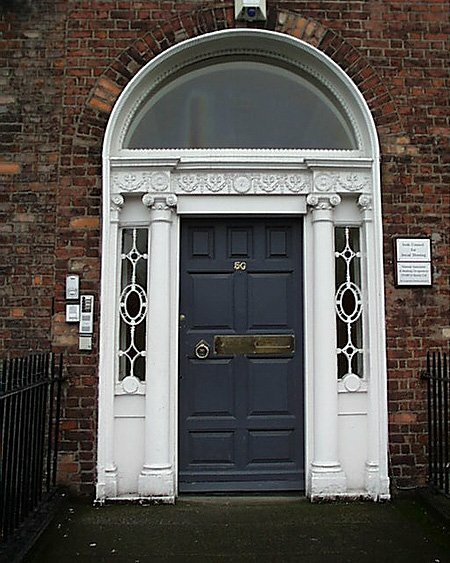 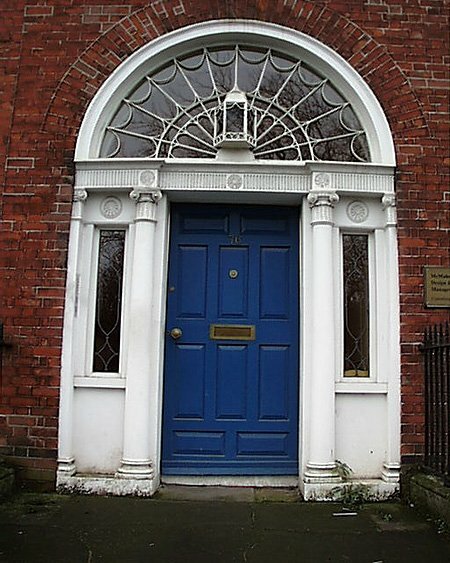 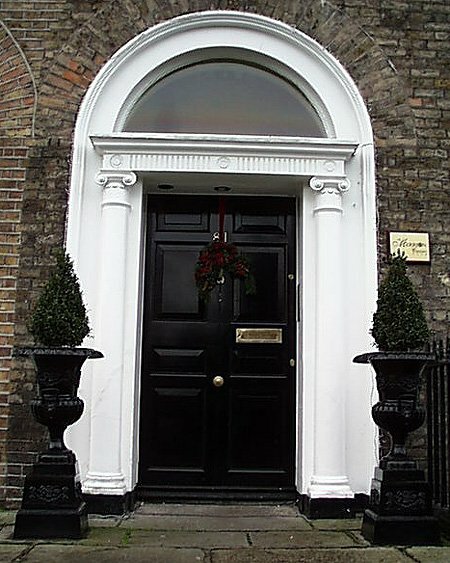 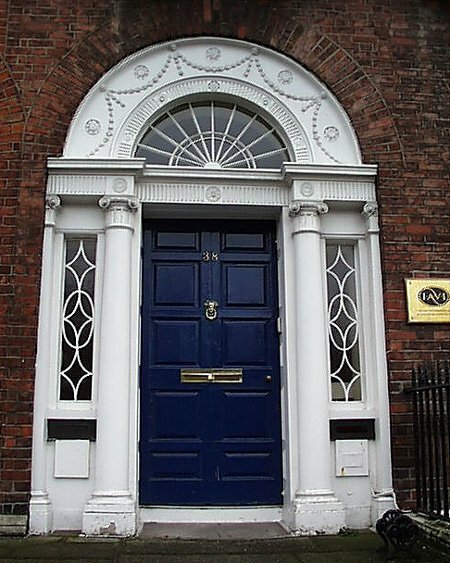 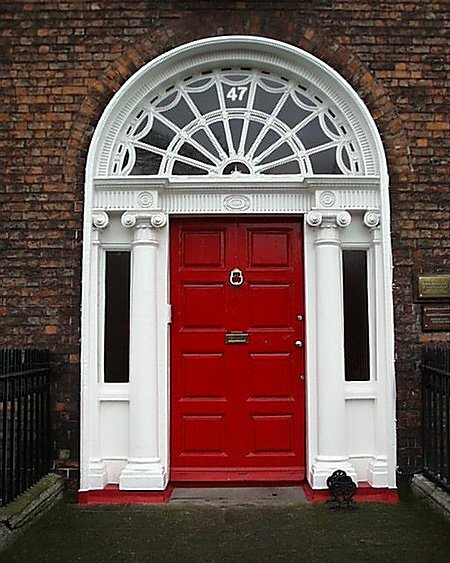 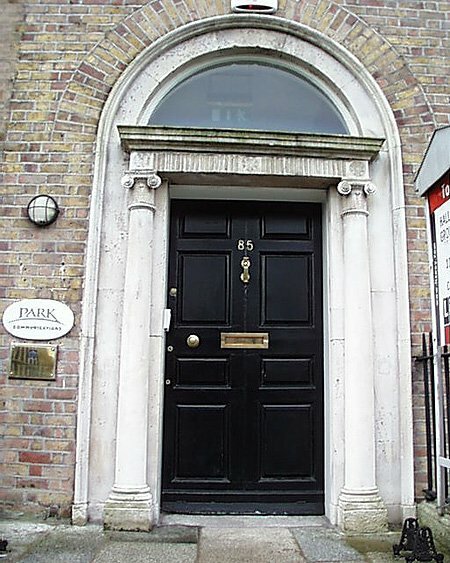 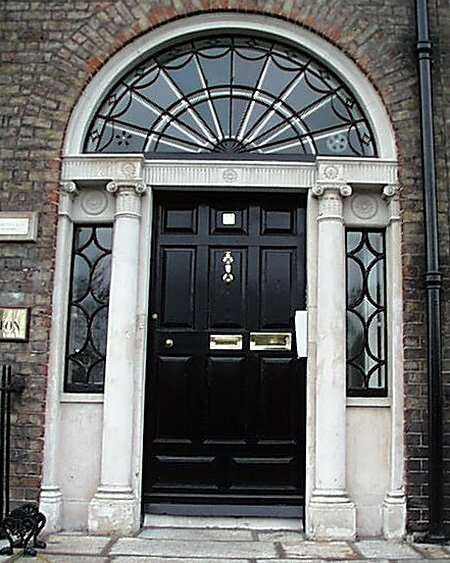 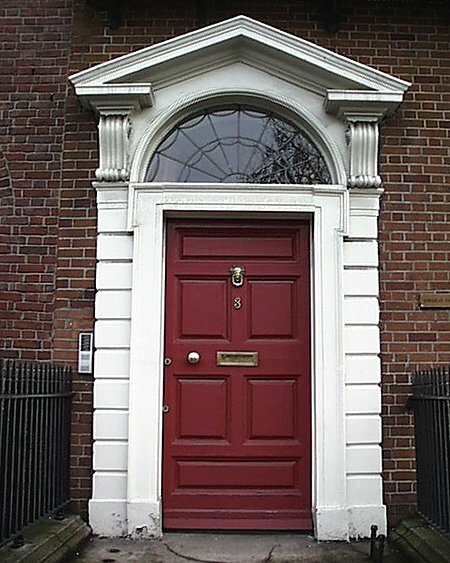 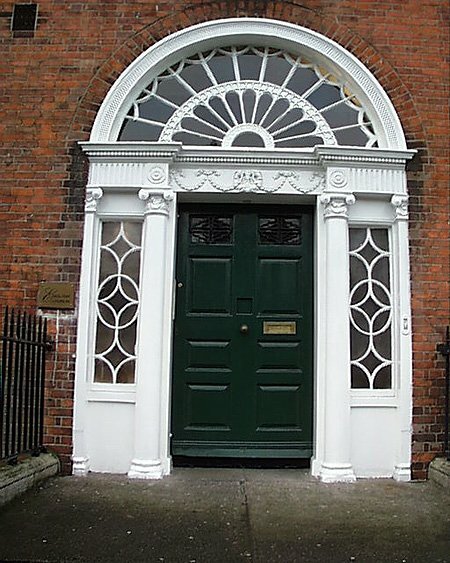 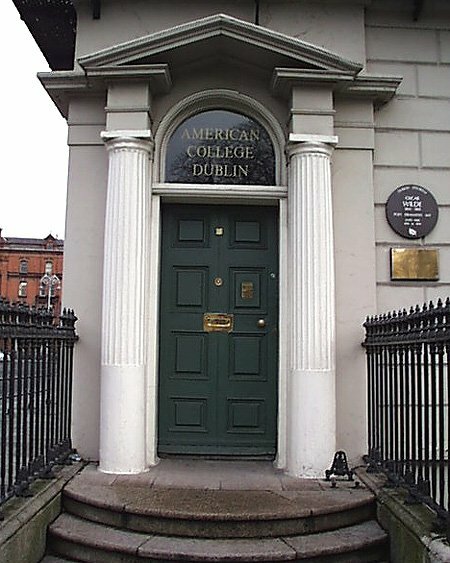 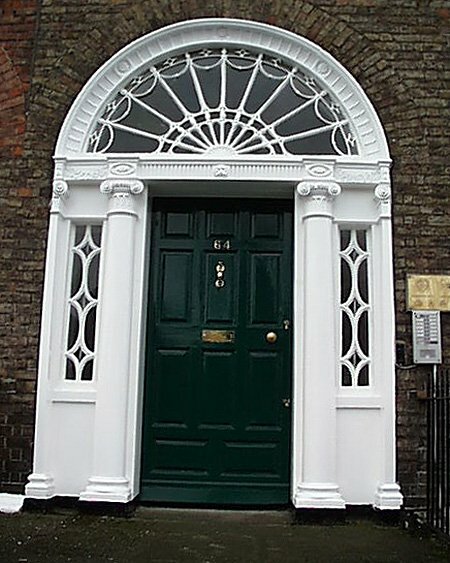 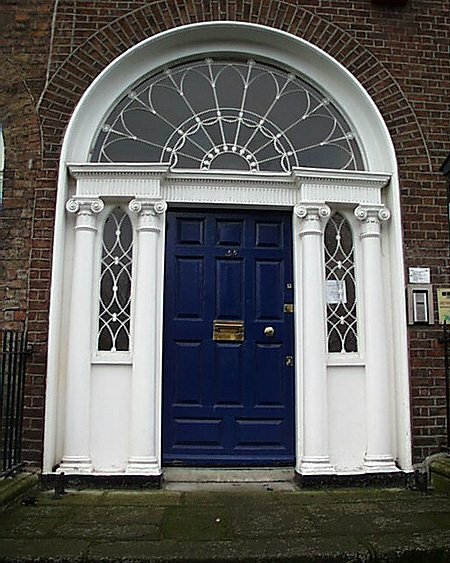 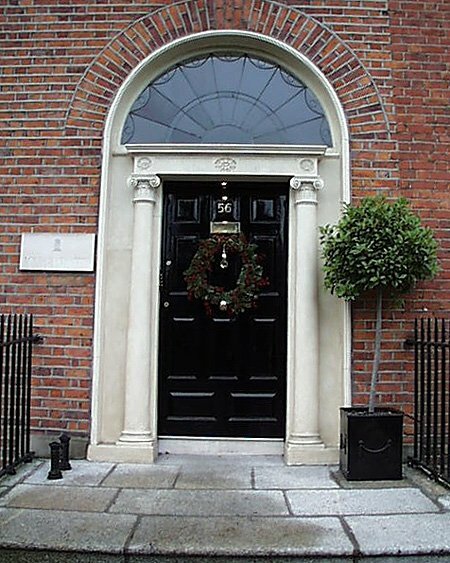 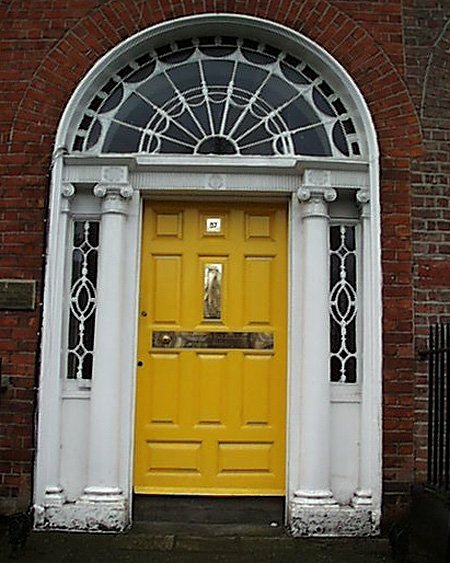 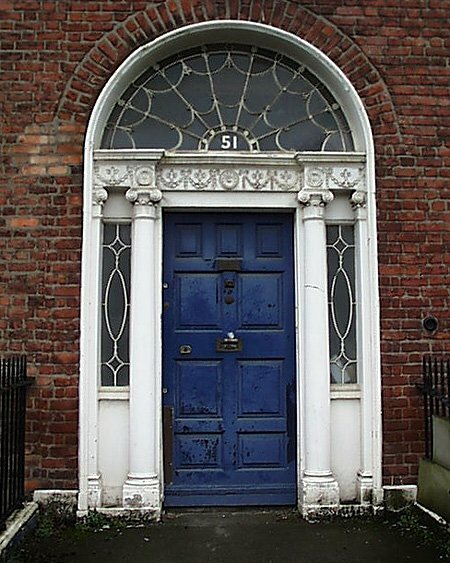 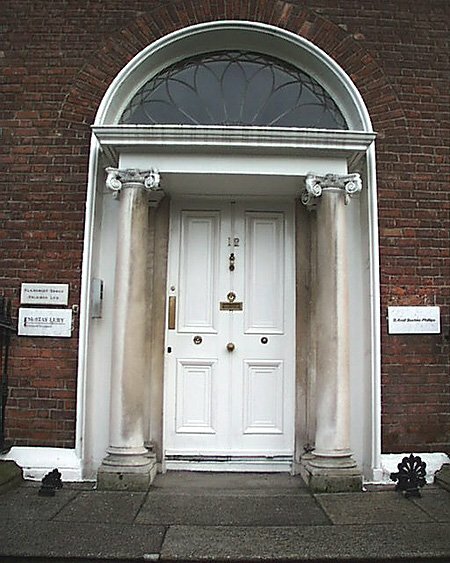 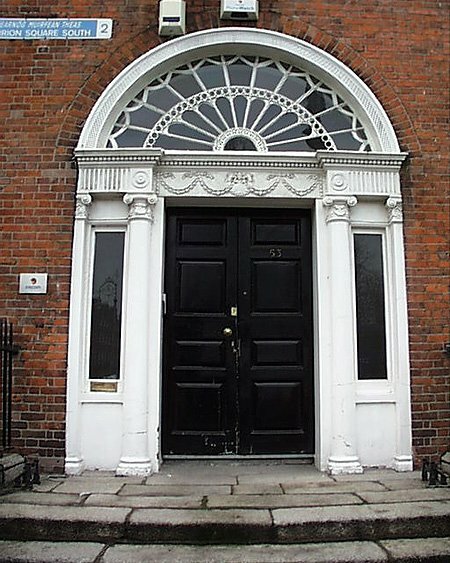 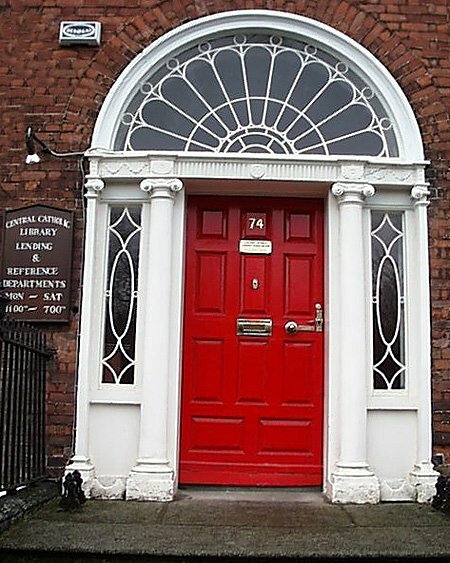 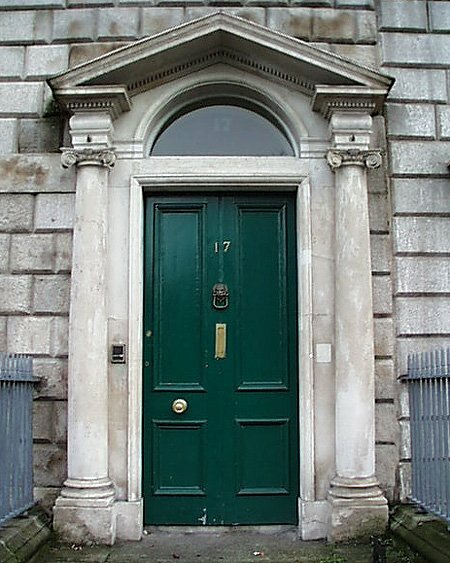 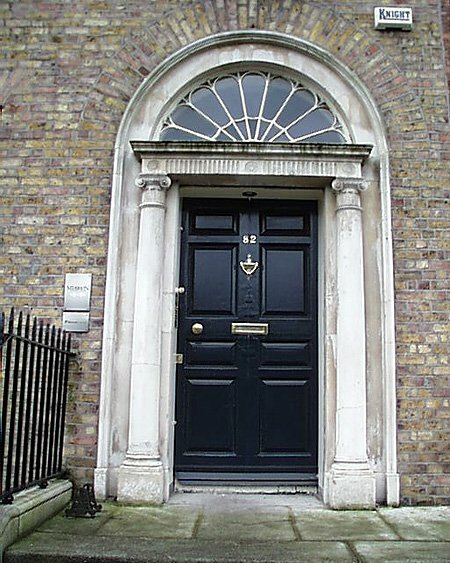 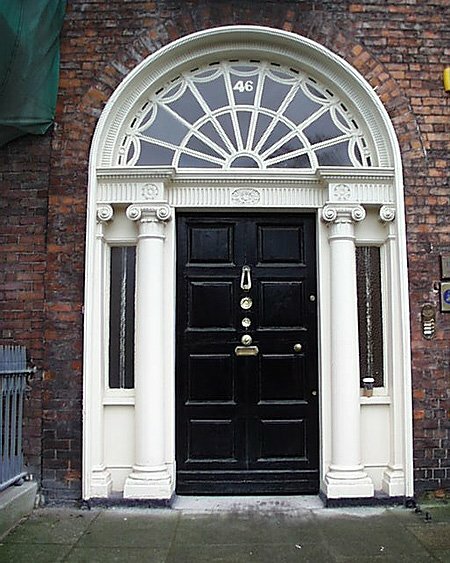 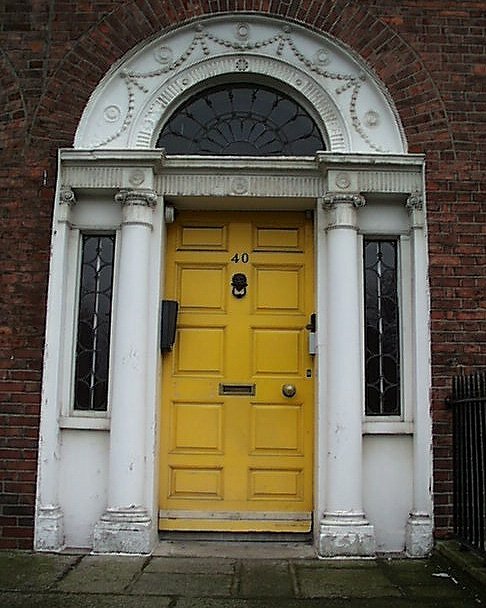 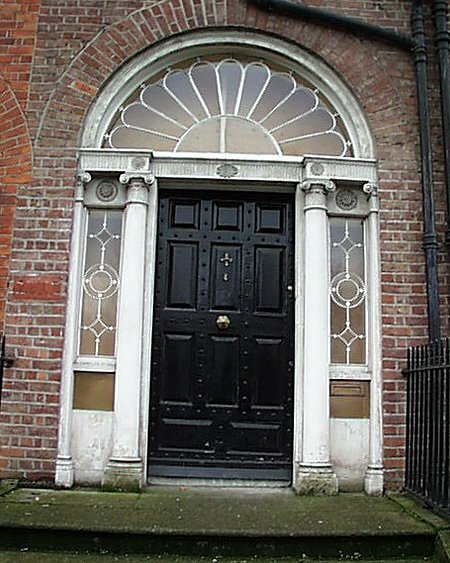 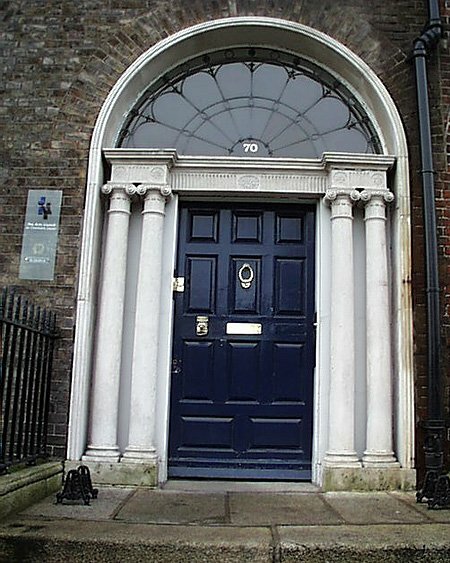 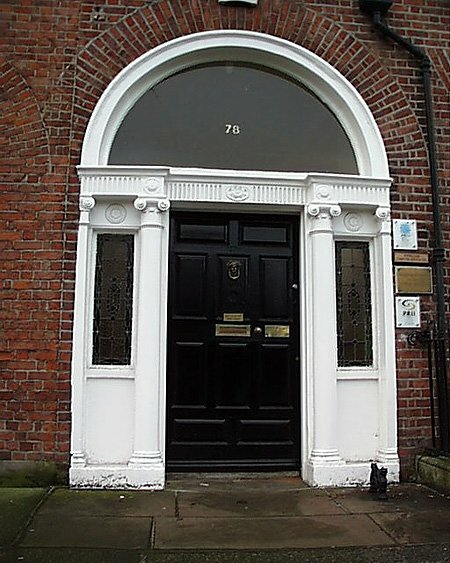 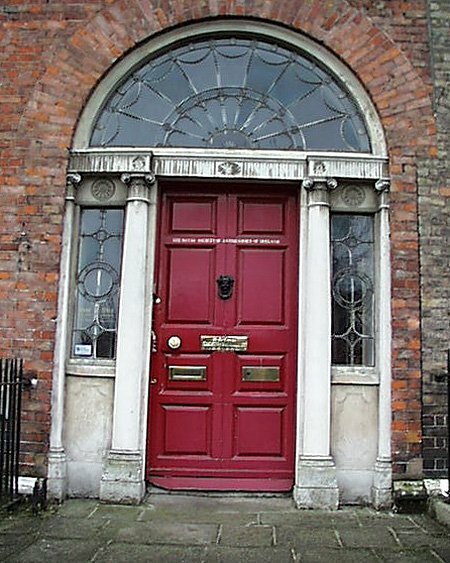 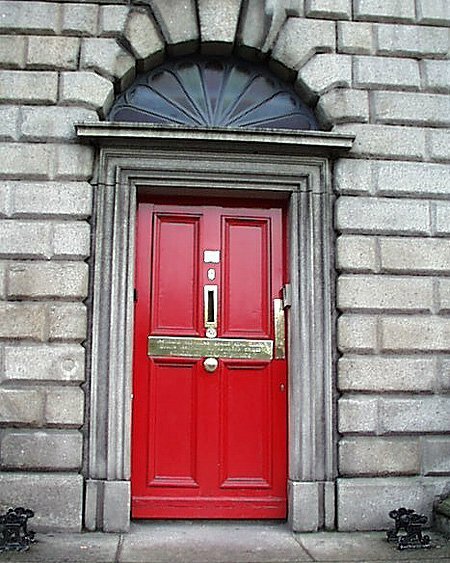 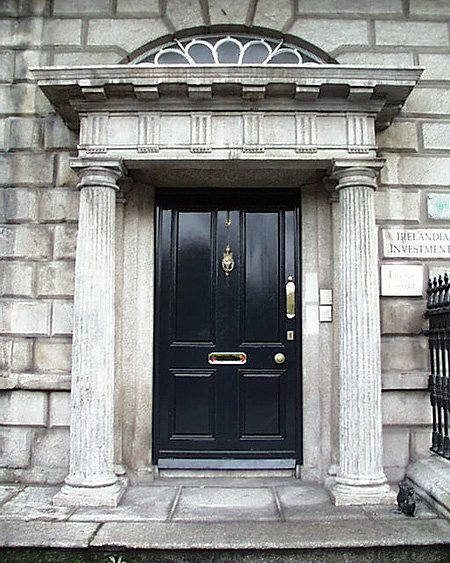 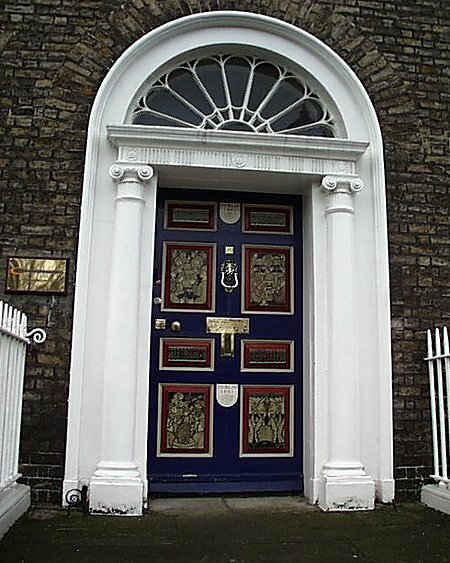 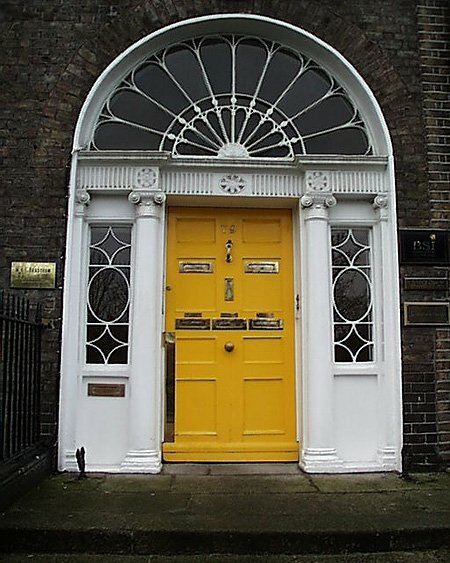 The design of the houses on Merrion Square is typical of the georgian houses of Dublin and in particular the houses of the Fitzwilliam Estate covering Fitzwilliam Street and Square, Mount Street Upper and Merrion Square. 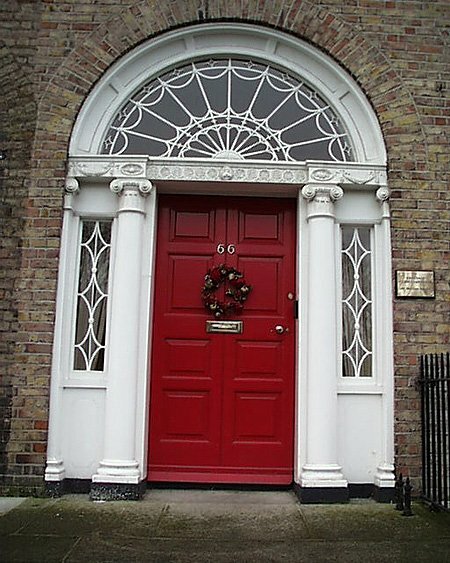 The external visual integrity and uniformity of the Georgian city masks a wealth of variety and decoration that adorns the interiors of these buildings. 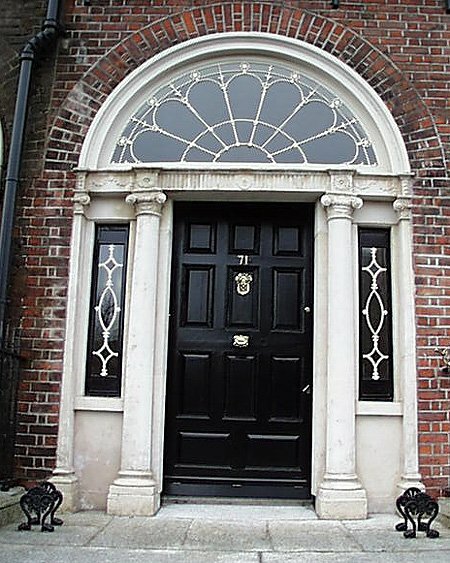 Many interiors contain magnificent ceiling plasterwork, ornate fireplaces and staircases. 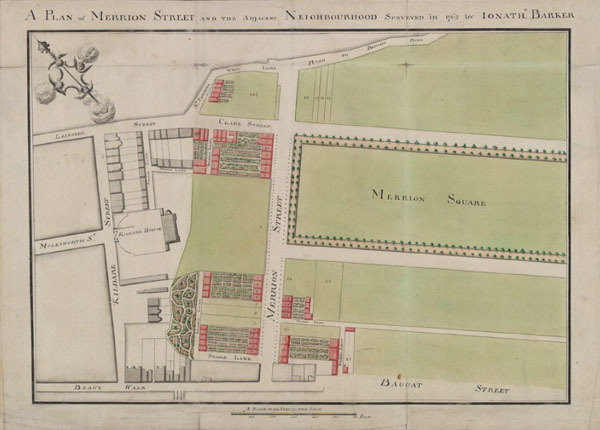 The square was designed by James Ensor, the planner of Rutland Square and was designed to be 1500 ft long. 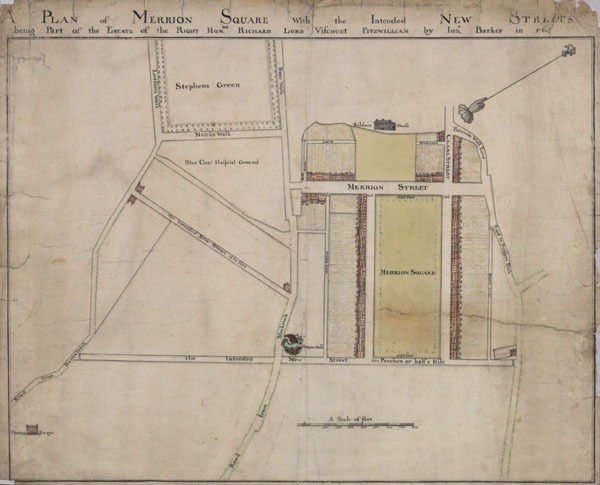 As built it was 1150 x 650 and the positioning of exit streets at the corners laid the plan for the rest of the estate.